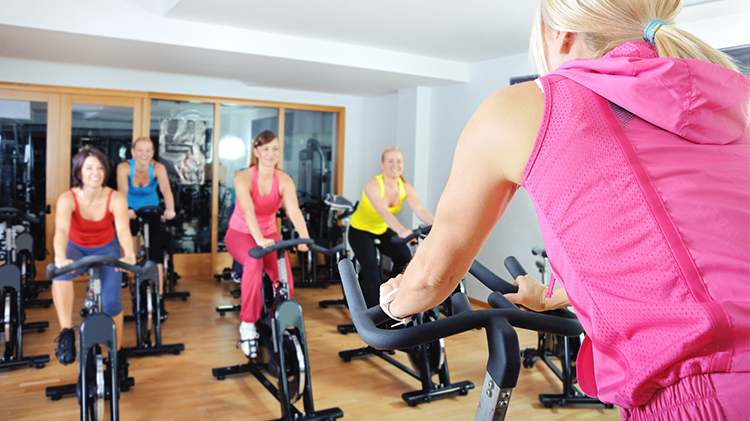 Date: Nov 8 2018, 6:30 a.m. - 7:30 a.m.
Join a certified instructor for the Cycling Fitness Class. Classes are not held on Federal Holidays. Each class is $3 or one punch from the punch card (10 punches for $27.50).